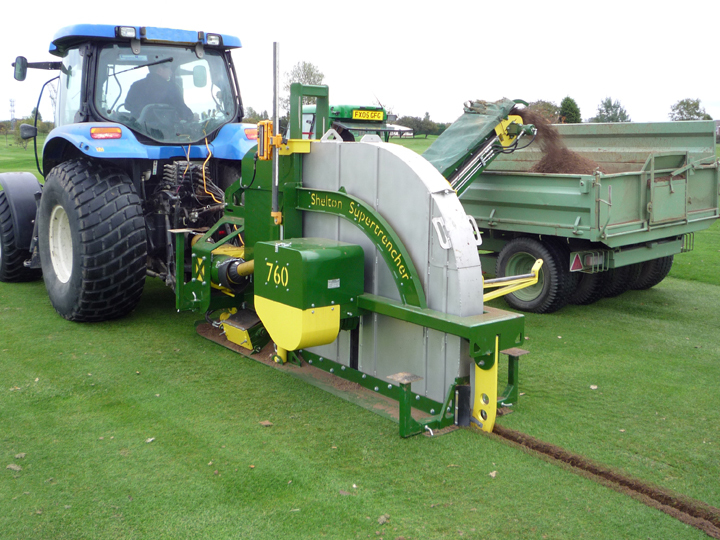 Shelton’s range of trenchers is ideal for installing land drainage pipes and underground services on sports fields and other turfed areas. 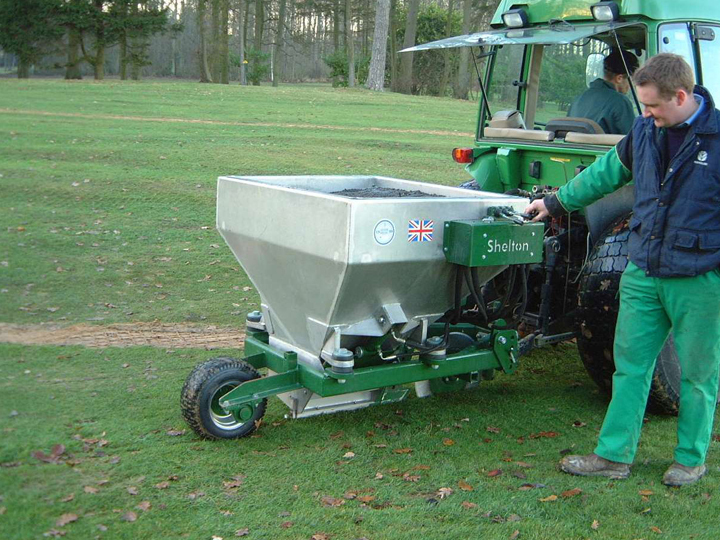 Our british designed trenchers are built in the UK from stainless steel and are designed to run quickly and efficiently whilst minimising damage to your playing surface. Not only can you buy our trenchers, we also offer trencher hire, either with or without a skilled operator which can be a cost effective option for many sports clubs.